Traveling this summer? Check out our Recommended Watching/Listening Research Guide! This guide lists recommendations for audio, TV, and film. Links to award winners are included, as well as popular sites such as IMDb, TED Talks, PBS, and NPR. We also link you to databases in our library that can also provide video and audio. This can be a great starting point in identifying a new interest or author. If you want look up to see if we have a particular item, see our FAQ on how to search the catalog for films only. To search audio, do the same process except choose Books on Tape/CD. Or, give the library a call and we can look up an item for you. Want to check something out to take with you? If you are a student, faculty, or community member of District 509, you can check items out of our library to bring with you! See this site for details. The library has created a Research Guide called Recommended Watching/Listening dedicated to media viewing and listening. It offers review websites, podcasts, audio and video database resources, and more to help you decide what to watch or listen to whether on your commute, studying a topic for school, or at the beach. You can also check out last year’s Summer Listening, Podcast Edition blog post here. ECC DVD collection: best films/performances by the decade! 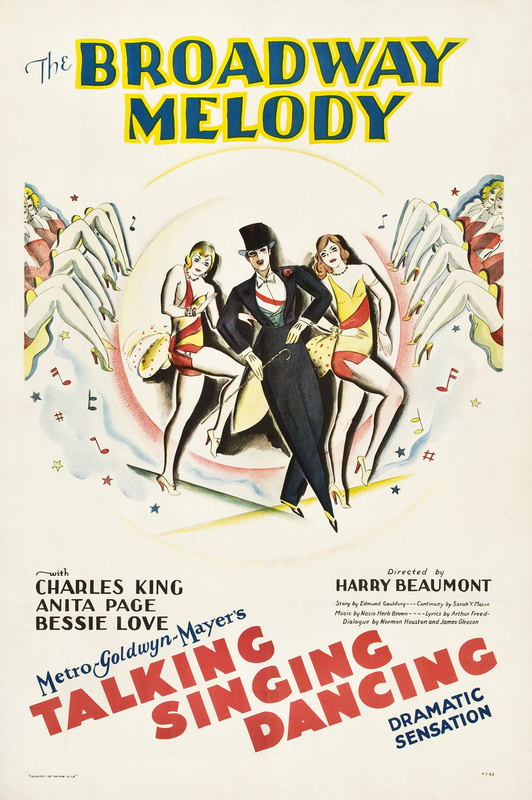 Did you know that ECC Library has a wonderful collection of Oscar winning films available for free? Here a some of the cream of the crop. Agree or disagree? Post in the comments section to add your own favorites. There’s no shortage of books to read, movies to watch, or other stuff to compete for your attention. Luckily, the web and the library provide tools that can help you to find the next thing that’s right for you. 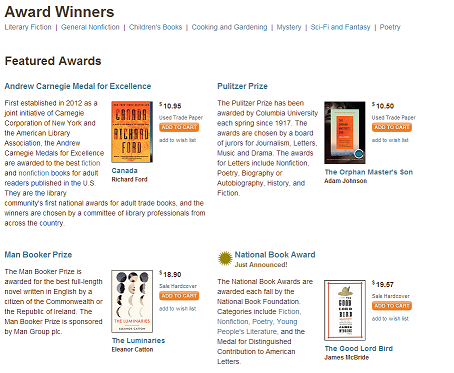 The two guides listed below cover websites and books for getting recommendations, award winners, and best of lists. TasteKid is similar to Jinni, but what’s cool about it is that it works for music, books, TV shows, and video games, too. 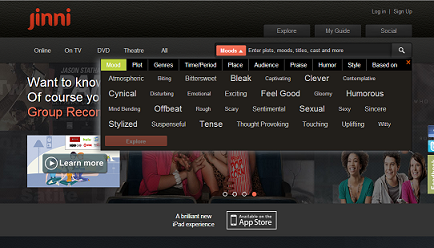 Even more, it can make recommendations across types of media. For example, if you give it a movie that you like, it can recommend other movies that you might like, but it can also recommend books based on TV shows that you like, or music based on video games you like. 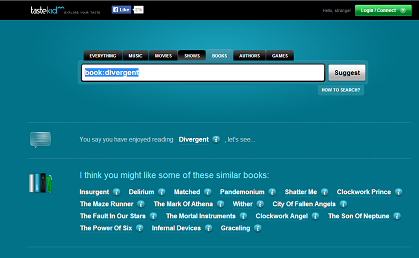 Lets you discover new books no matter what you’re looking for. 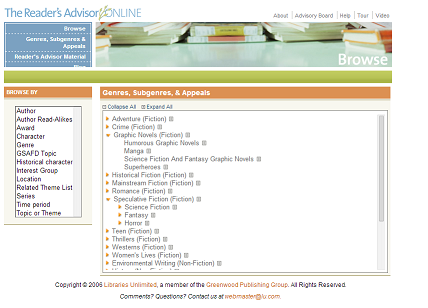 Browse by genres and subgenres, historical period, audience, or theme, or find writers similar to the writers you already enjoy. A website dedicated to the idea that reading should be fun and social. 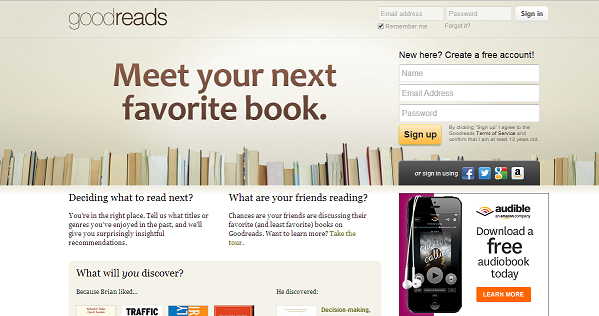 You can sign up, rate the books you read, and see what your friends have been reading and what they think. They also have book recommendations from famous authors. 5. Find the best of the best. Find out what people in the know think is the best. For books, check out this guide to recent award winning books from Powell’s bookstore, or this selection of best movies from the American Film Institute.